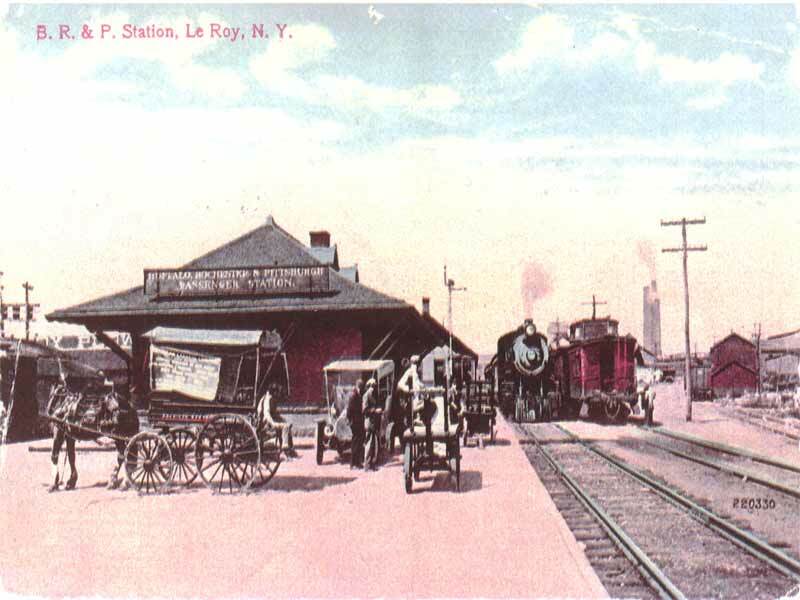 In the days of the old railroads, travelers were greeted each day with a newspaper printed on the train from a wireless news service. 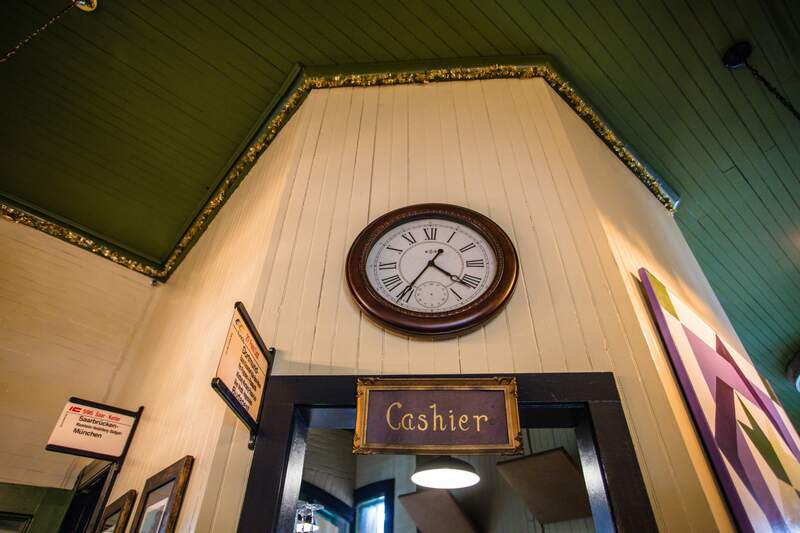 We thought it would be nice to bring back some traditions from the golden days of Railroad, in our restaurant. 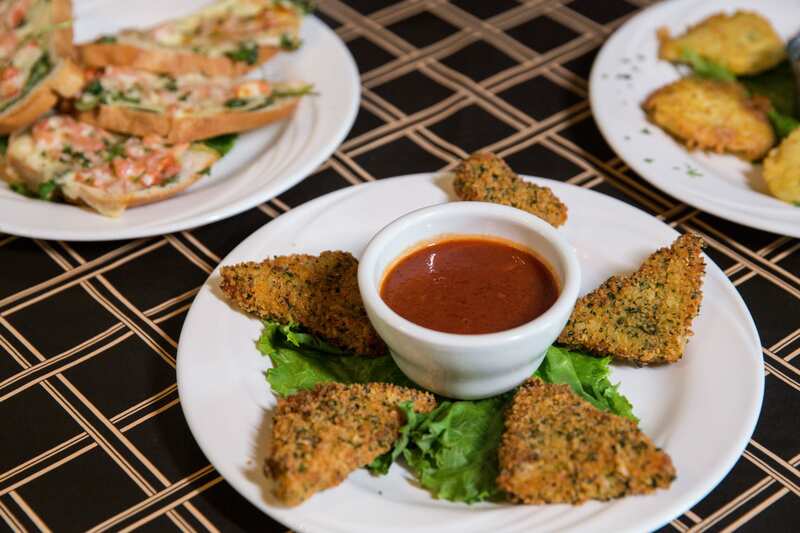 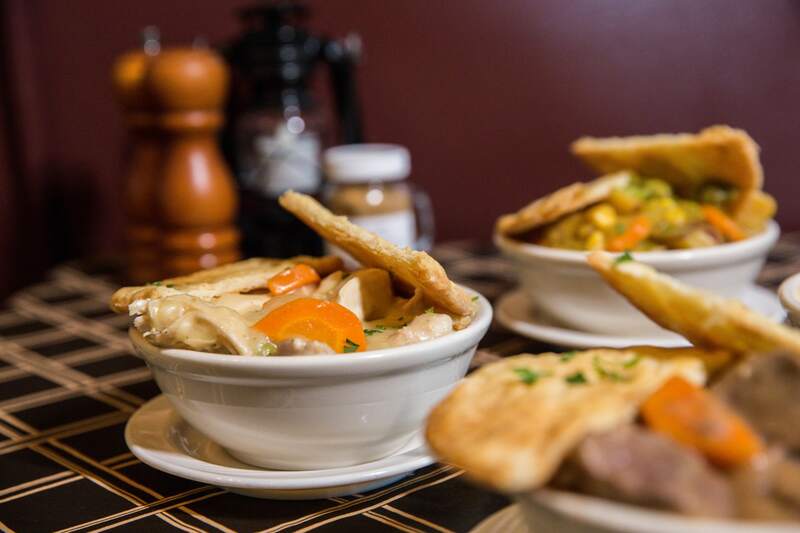 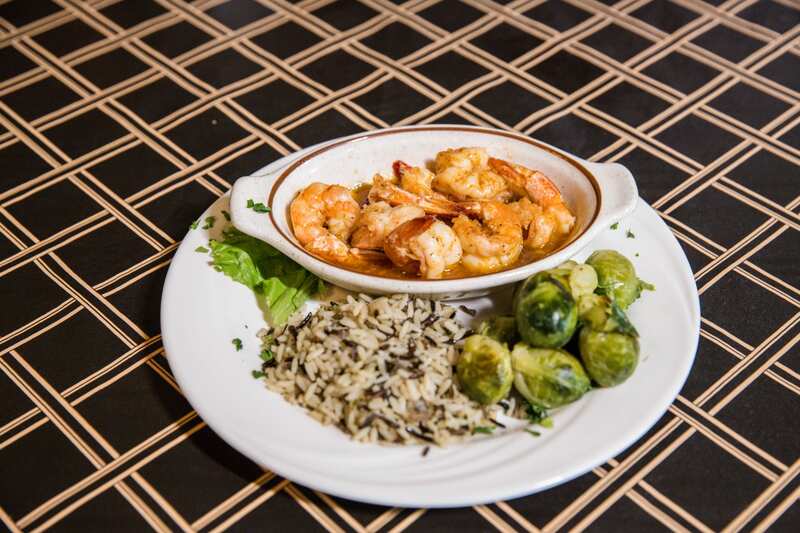 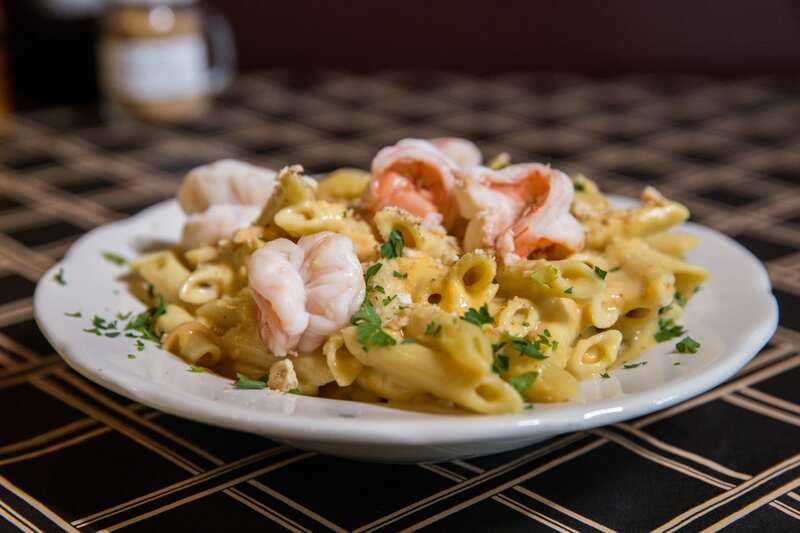 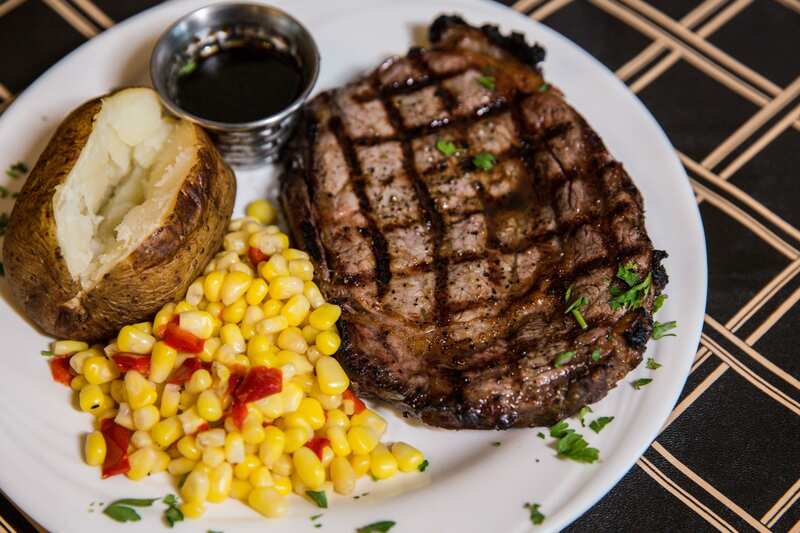 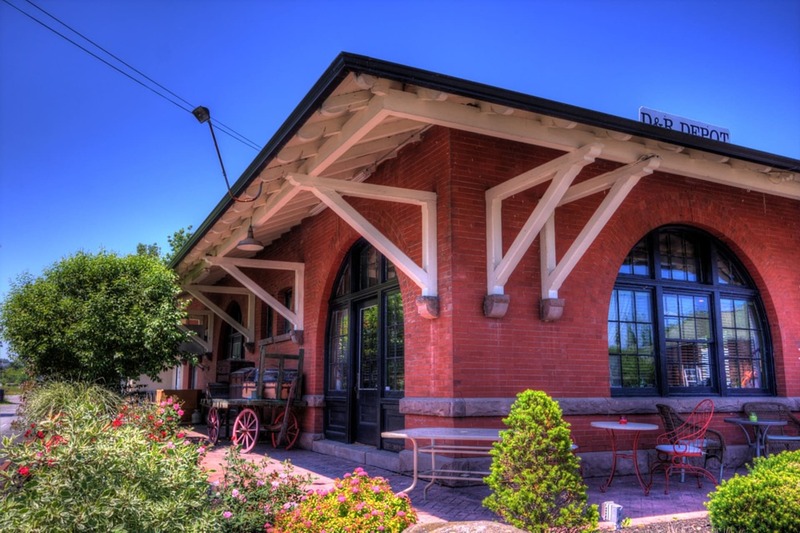 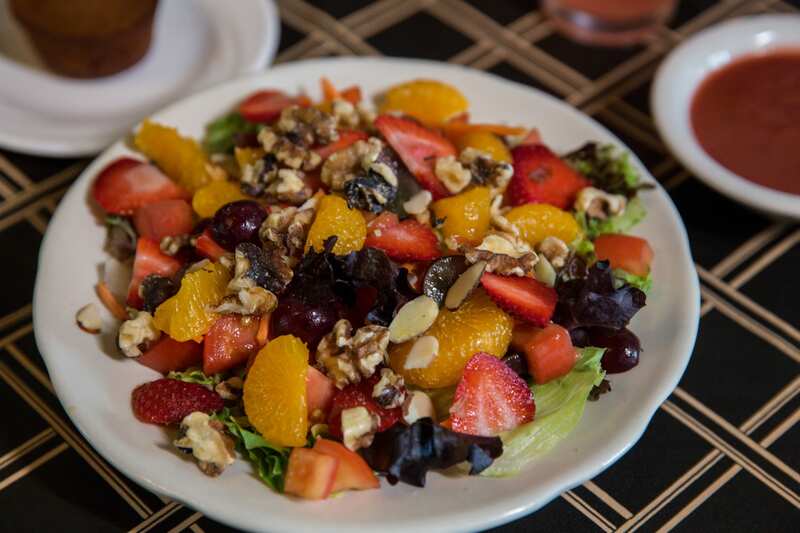 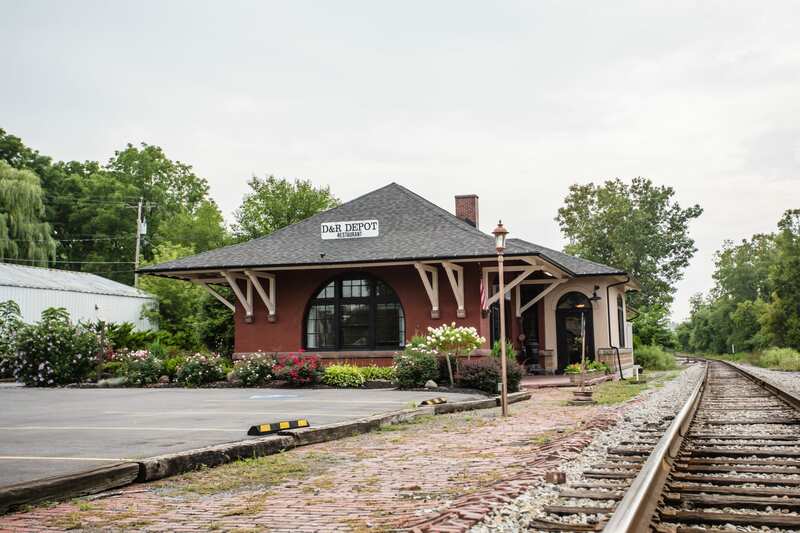 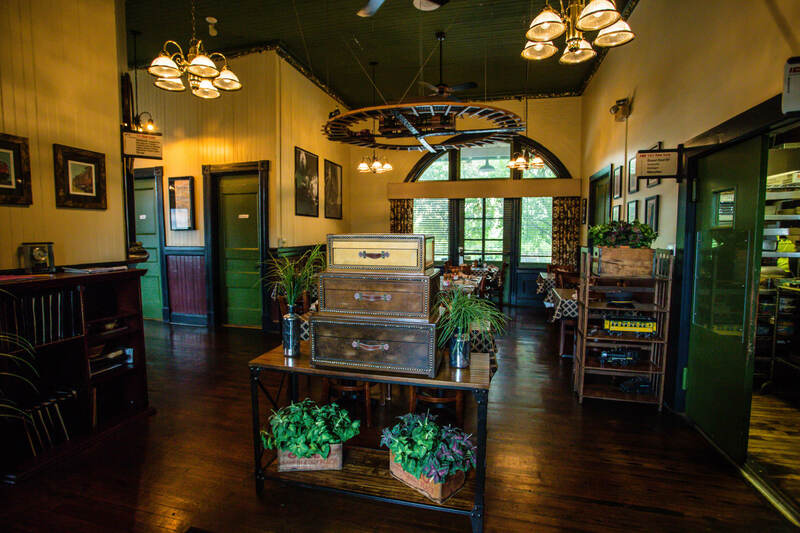 Take a step back in time & dine in a former B & O train depot where the food is homemade, the service is friendly and attentive, and even the background music is old fashioned. 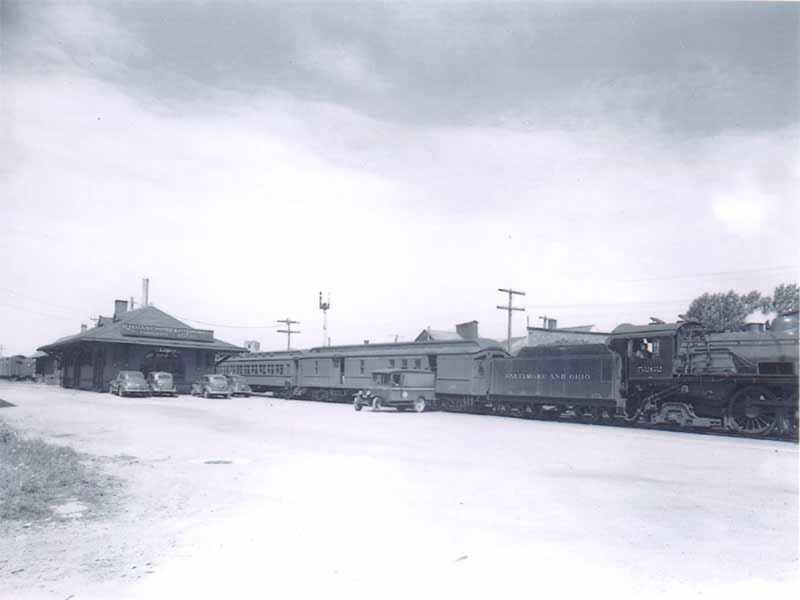 The local train depot used to be the hub of the town, where people gathered to catch the train to work or to school or for a shopping spree to the big city; or perhaps dropped off a package or picked up a delivery, or maybe just sat around the pot bellied stove and chatted with the neighbors. 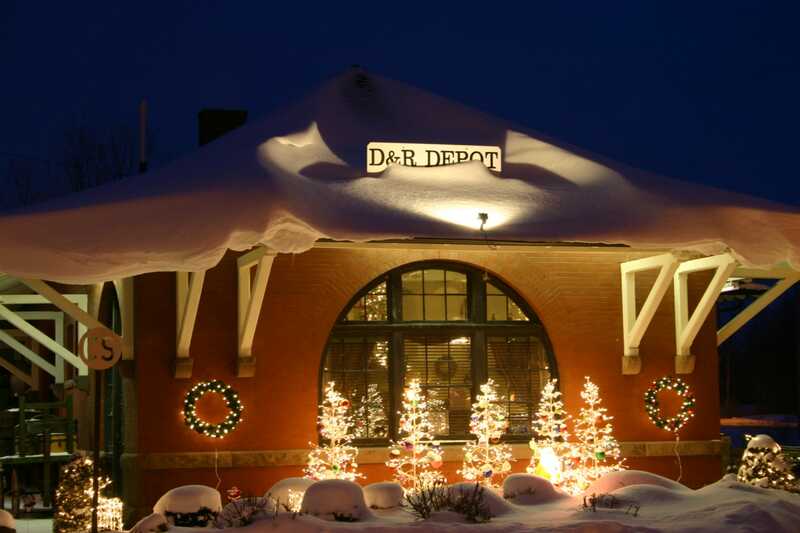 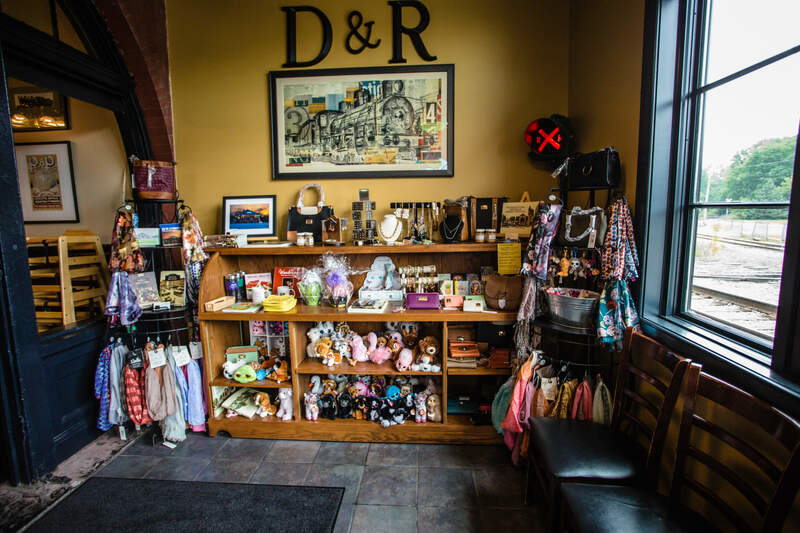 The D & R Depot Restaurant is still the place to gather - but nowadays people come from far and near to enjoy homemade cooking, to be pampered with attentive servers, to sit back, relax, and enjoy the atmosphere and the company.